Solids control equipment and mud cleaning systems for oil and gas drilling including the mud plant. Those above mentioned equipment are mainly used for physical separation based on the solids particle size in the liquid. And the equipment are used for separate out the particles. And the barrier between them is not so clear. Like the high configuration mud plant, it plays some function for the solids control system. In order to reduce cost, some drilling companies don’t use decanter centrifuge in their solids control system, so when the old mud is transported and collected in a mud plant, the mud plant has to prepare a decanter centrifuge for further treating the mud. 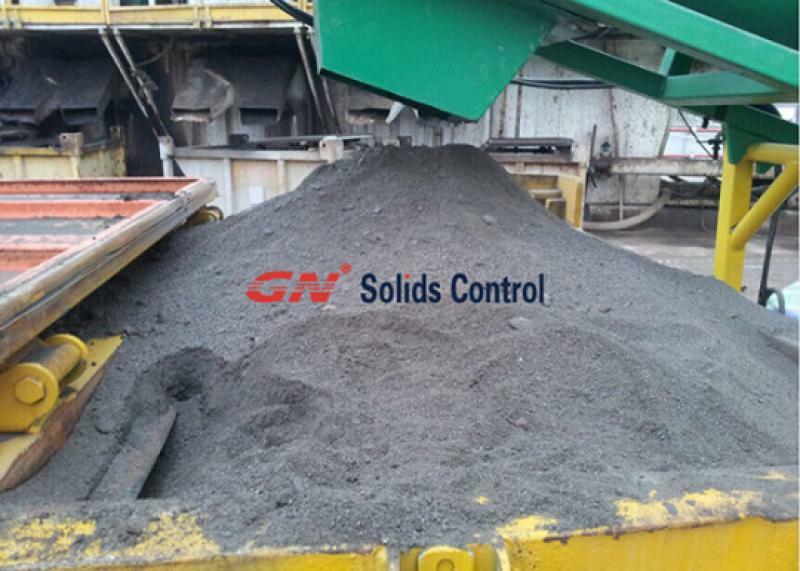 GN Solids Control produces the complete mud plant components including mud tanks, mud agitators, mud guns and mud mixing system And GNLW series decanter centrifuges are also GN’s core products. Even in some high configuration mud plants, clients use GN dewatering unit for separate the extra fine particles from the drilling mud. GN mud plants are welcomed with clients. Some Chinese giant drilling companies are purchasing mud plants from GN, and GN mud plant carrying GN’s Logo are exported to many other countries in Europe, Africa, Australia and other places around the globe. Mud Agitator is one of the solids control equipments that are mainly used for you to mixing the drilling body fluids in the mud tanks to hold the solids inside the drilling fluids suspending other than sedimentation down to the tank bottom level. 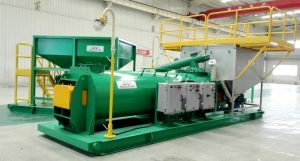 GN’s sales team ever gotten many inquiries on the mud agitators; unfortunately, most of the buyers have no idea on how to choose the right product suchs mud agitator, shale shker, mud cleaner, decanter centrifuge, etc. for their project and even seldom know how to use the equipment adequately to ensure a longer life time. GN’s sales are good at comprehension clients’ specific request simply by asking few simple concerns. With the answer from the buyers, GN always could provide the best proposal for clientele. Now let’s see precisely what these questions are and exactly information GN need to give you a proposal. a. What is the on the inside dimension of the mud tank or pit. From this concern, GN will know the inside duration, width and depth in the mud tank, and then GN will know how long the agitator shaft should be suggested to get clients and how big impeller should be used. 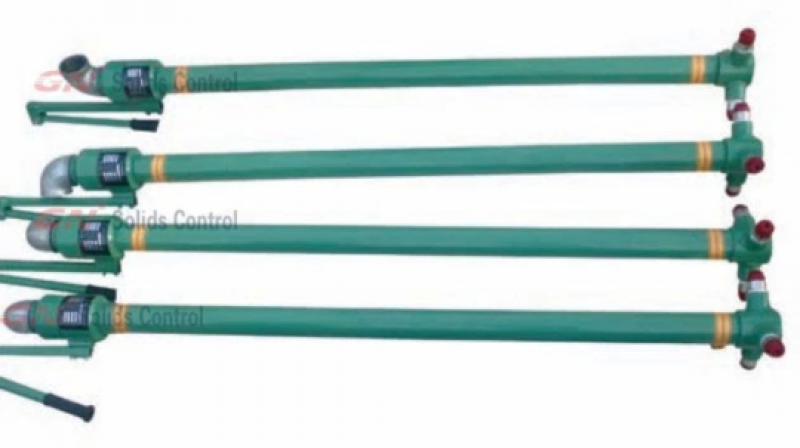 For the deeply mud tank or ditch, the stabilizer will be presented to hold the agitator length for stable performance. c. What is the shape of the mud tank, cylinder or square? Then GN will know tips on how to design the mud agitator. chemical. What is the electric specification, generally GN would like to know the work site electric voltage and occurrence. 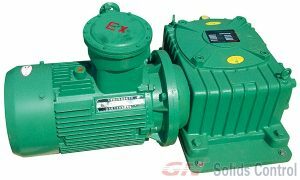 Different countries may have various frequency, the 50 Hertz motor cannot be used beneath 60 Hz, and protection is ever the first believe we should keep in mind. d. Will be S. G. of the chemical? For very thick water, GN will propose greater horse power motor to drive the particular agitator. For some clients who have get the mud agitators through GN and make the mud tank by themselves, GN often recommends them to make the mud tank with same way of measuring, thus they can get the agitator all same model, which will be much better for clients’ future maintenance. GN advise the RPM setting on the mud agitator between 40-96, too high will disturb the actual solids suspending, while lacking will lead to solids sedimentation. GN solids control tell you what is a mud gun ? partner in Ough. S., Russia, Auatralia, Latina America and Middle Far east. called the mud tank on a drilling rig. customized to the length, flanged or threaded. sludge and results we can get after therapy. obtain in past several months. the centrifuge to hold the fluids parts discharged from decanter centrifuge. discharge / with regard to other application. devices supplier for COSL, Cina largest offshore drilling builder. two Package Drilling waste management instrumentation prepared delivery for continent market. incorporated into drill mud will be range from 1 to 250 microns. 2000 microns, there will be colloidal that bellow 2 microns. water requirement, reduce mixing problem, reduce differential striking, etc. The drilling solids removal is important to keep drilling mud recycling and re-use. machine assistant to meet separation application including mud tank, centrifugal pump, valve and pipeline.